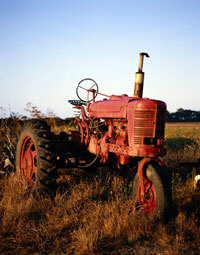 Over the years, FP Smith has acquired many new genuine International Harvester surplus parts. 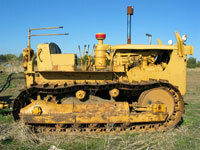 We also have new oem surplus parts for Caterpillar and Allis Chalmers as well. Our buyers continue to purchase genuine and aftermarket parts from various sources throughout the world. Having trouble finding the right parts for your older machine? We have an incredible library of parts manuals and our sales staff has decades of experience to help you find the parts you need. Provide us with the make, model and serial number for your machine and we will do our best to help get your machine running again. Do you already have a part number? Click here to check our inventory. If you don't see the part number you need, call us because we may still be able to supply the part. Our parts locator service allows us to search hundreds of other dealer inventories for parts. FP Smith has parted out many machines and has a large selection of quality used parts on hand. 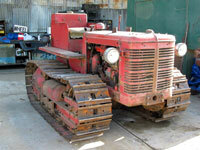 Click here to see some of the machines we have dismantled.